Today’s episode is no easy feat – Bitte and Hanna try to recap their recent and wildly successful LCU18 event! 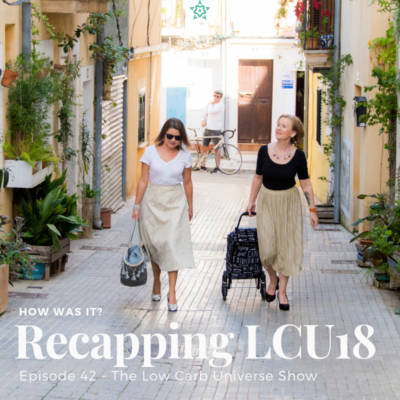 Welcome back to The Low Carb Universe Show! What did they do at #LCU18? What was most surprising to you listening to this episode? Let us know in the comments below!